Notice the wrong sign with the invetted N? It's right on the other side. Funny right? 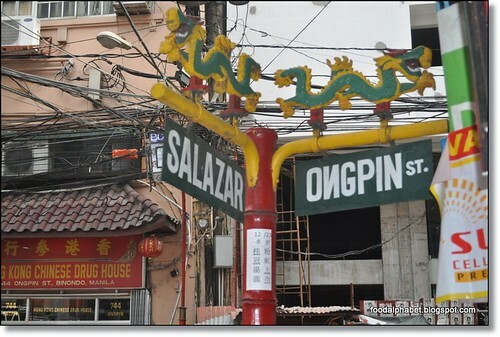 I am a native of Ongpin, born, raised and breathed the air of Binondo. 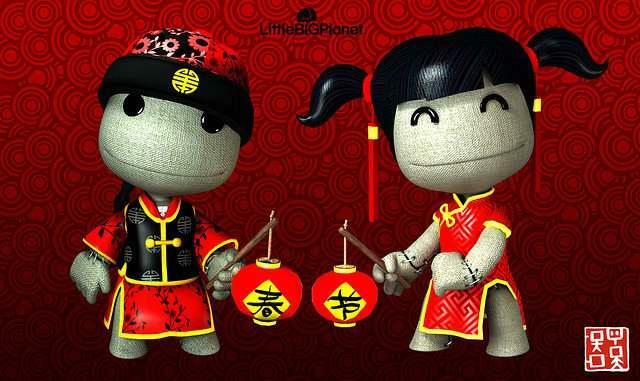 I have lived almost half of my life here and I'm proud to be a Filipino-Chinese. 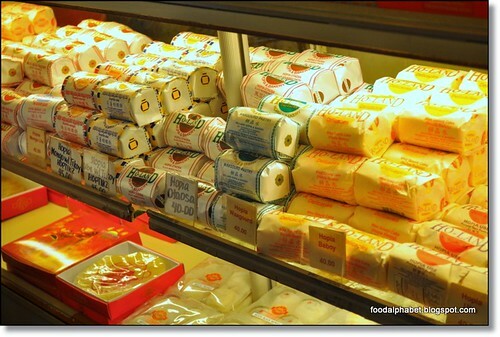 Witness to the many changes that Binondo has been through all these years, I have seen restaurants come and go, but a few still remain, stronger and better than ever, some even expanding to malls and other far reaches of the metro. 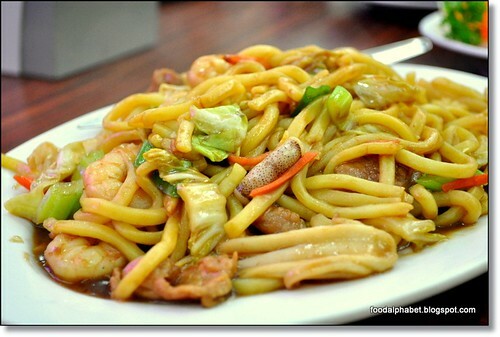 But since almost all these came from Binondo, why not have a taste of the originals, and thus Binondo Food Wok gives you that chance to experience Chinatown on a totally different perspective. 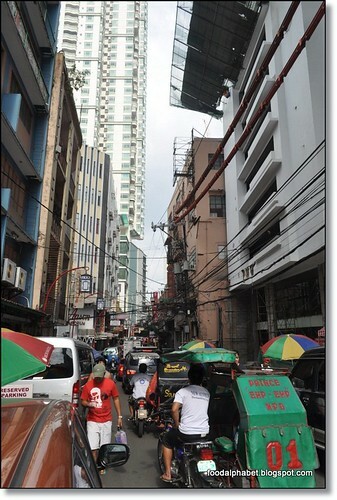 Binondo has changed a lot during that past 3 decades, now home to some of the tallest buildings in the metro, yet it still enthralls locals and foreigners alike and are amazed at how rich in culture the streets of Binondo has to offer. 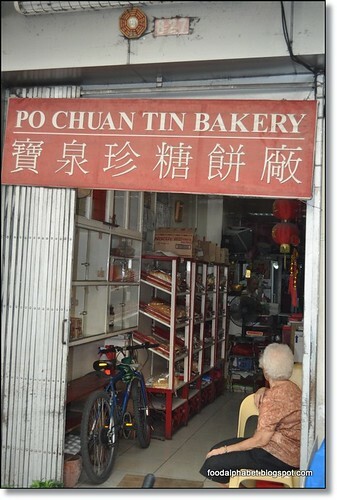 Ivan Man Dy of Old Manila Walks, gives us the chance to experience Chinatown with the Big Binondo Food WOK. Showcased onwards are some of places you may be visiting when you take the tour. Located at 637-639 Carvajal St., I remember this deli from my elementary days, so I would say they are at least 30 years and still going strong. "Ho Sua Hang" in Fookien, umbrella street in English is what locals call the street of Carvajal since during the early times, vendors only use umbrellas to bring shade while they sell their merchandise and produce. Now, due to modern times, you may still find some umbrellas there but mostly are already made plastic roofing... oh times have changed but not the food here. 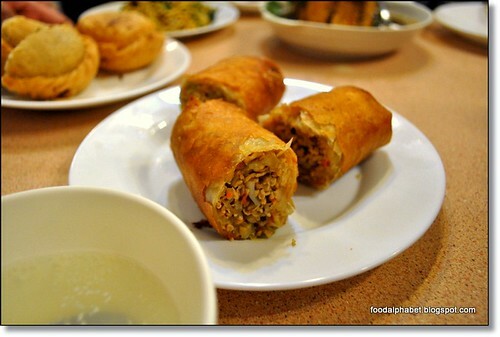 Fried Lumpia P45 - my favorite! I have been craving this for the longest time, and every time I visit Quick Snack this is a must order. With meat, veggies packed full in the lumpia wrapper, dipped in white vinegar makes me smile anytime of the day. Trust me you don't want to miss this. 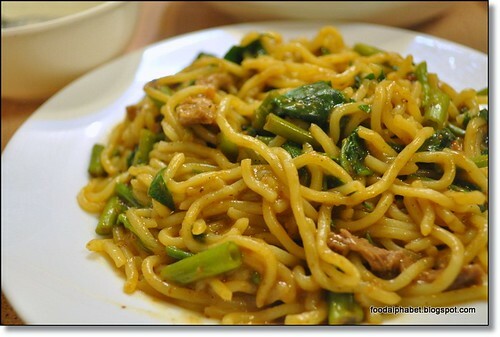 Lately have I only discovered that Quick Snack traces its roots also from Indonesia, thus came about this specialty. 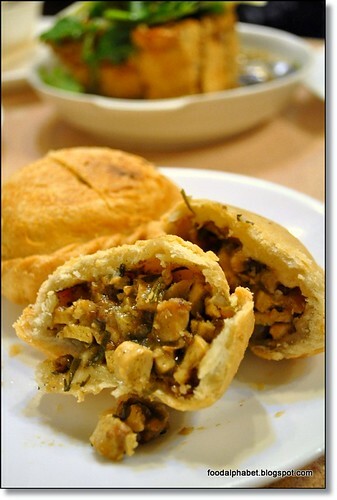 And don't forget the Ku Chay Ah - my mom's favorite, it's a meat bun! And a delicious one at that. 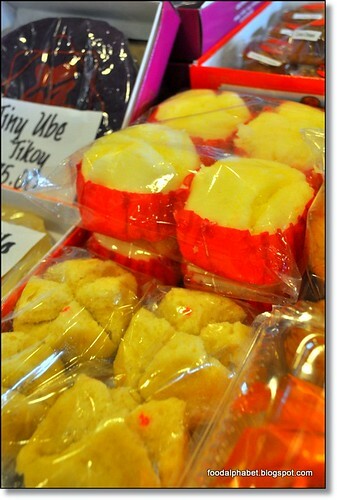 Huat Ke is a must during Chinese New Year, It's like Chinese puto. 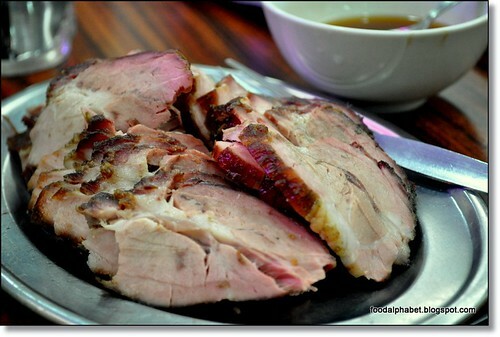 Chinatown is also home to some of the best turo-turo in town haha such as this place at the corner of Salazar and Benavides Street, serving home-made Chinese dishes, where you can combine 2 or 3 or even 4 dishes in a plate at a very affordable price. soft and perfect to the bite, and one of their specialties? 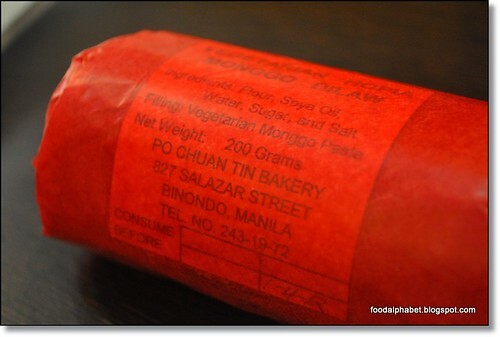 wrapped in classic style Japanese paper, maybe the only place you will ever find such packaging, it's way better than any other mongo hopia that I have tasted, as you bite on it, you taste the flavor and the goodness of classic hopia done during the early days. 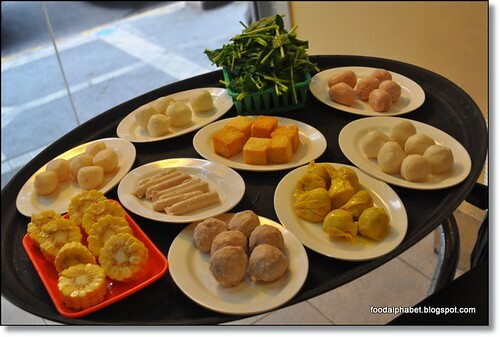 Not your usual shabu-shabu, "Ji Kong Pao" or chicken pot is what they call it! 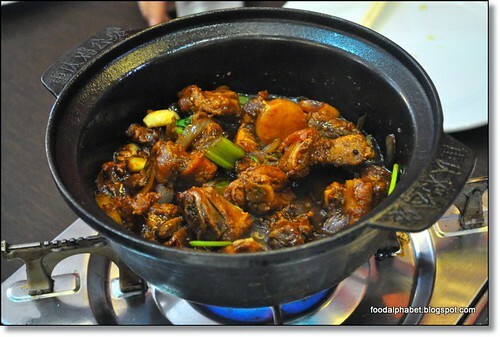 Stewed chicken in a pot, and after you have finished the chicken, they pour soup and mix with all the flavor then you put your shabu-shabu items in and enjoy. They have hotness levels for you to choose from. If you can't handle spiciness, please don't even try to order the mild one, it was quite hot enough for me. 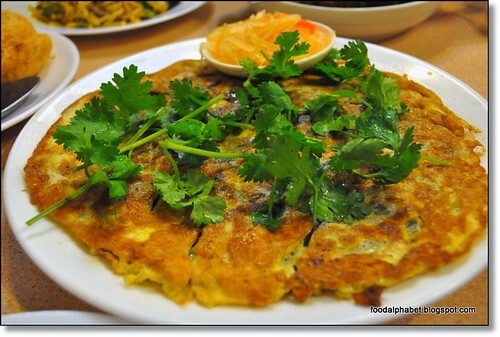 Classic Chami - one of the tastiest I have ever had. 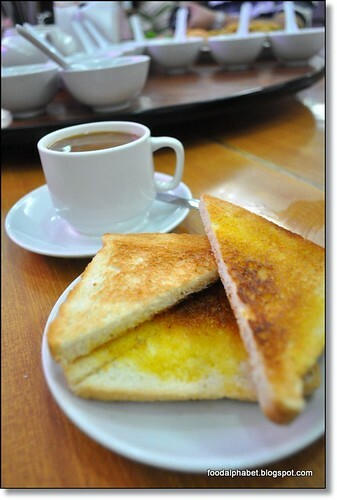 Great coffee and toasted buttered bread, perfect combination! 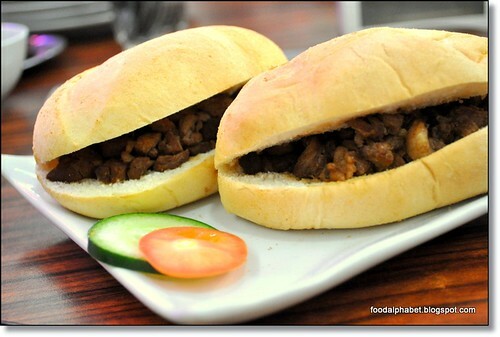 Have a taste of their Adobo on Pandesal, breakfast served all day! Asado, their specialty is one of my favorites as well. 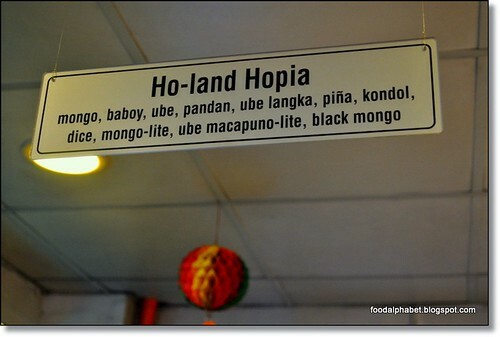 makes it tastier and more of the Filipino taste. makes is all the more tastier, well I guess you just have to find out for yourself. it shows why the place is jam packed during the afternoons. 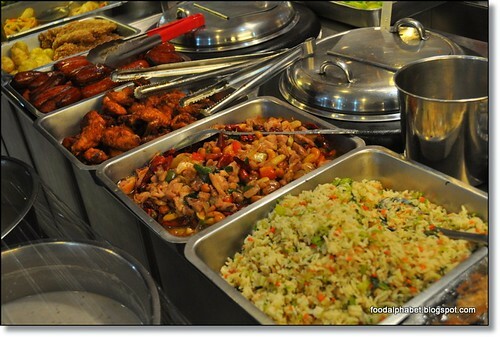 Well, that was the end of our Binondo Food Wok tour, a selection of Ivan's favorites. 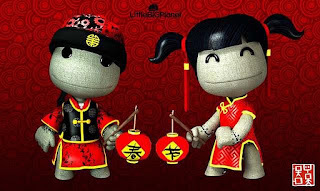 And now that Chinese New Year is near, I invite you to embark on this one of a kind Binondo Food Wok and experience Chinatown this Chinese New Year. "Your First Step to Knowing Manila!" OMW in Facebook, be a fan! wow,, I'd love to join this tour!! Yummy! 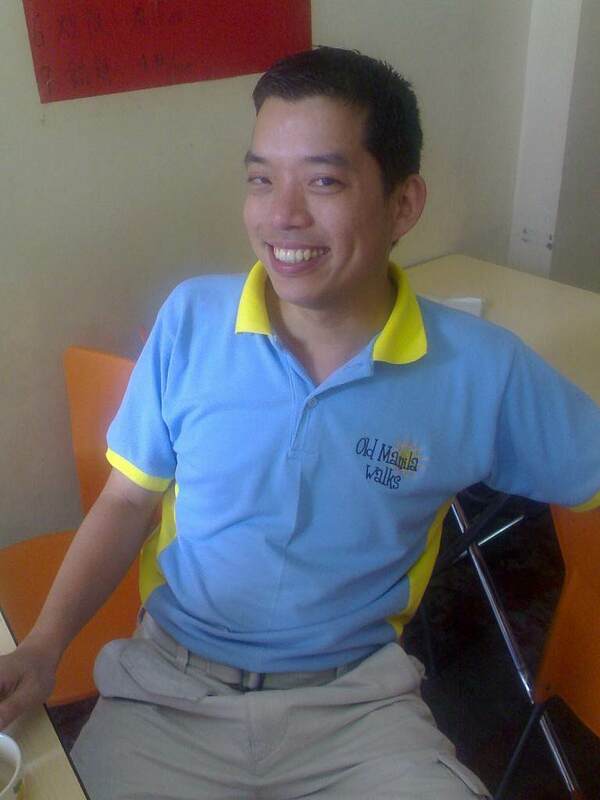 Hubby and I joined OMW's Binondo Food Wok in 2008. I realized he changed the restaurants to visit. Kind of make sense so there would be a different set of menu each year. 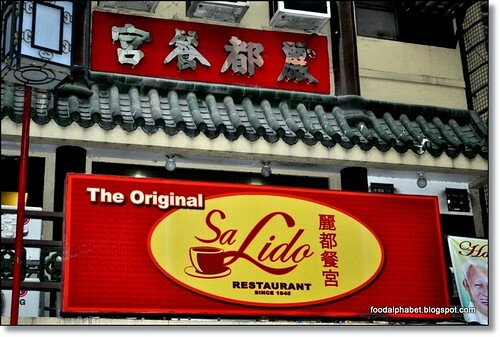 Will try Sa Lido tomorrow for lunch after mass at Christ the King. 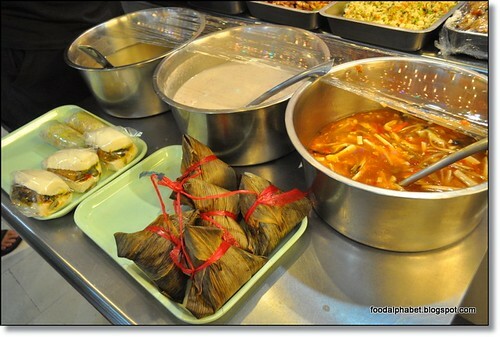 I've always wanted to go to Binondo and go on a grand food trip! :) Your post makes me want to do that even more. 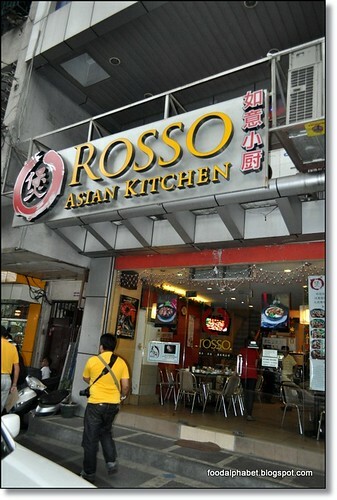 The Big Binondo Food Wok is a Big Disappointment! Top Reasons Why. 1. The tour guide (Ivan) arrived 30 minutes late and didn’t even apologize for it. We we’re already drenching in our sweats waiting for the tour to start. And setting the church as a meeting place is so not ideal. 2. The tour guide is a bit too snotty. While on the tour I kindly asked for the guide map to which I was arrogantly replied to with a, “Later”. 3. 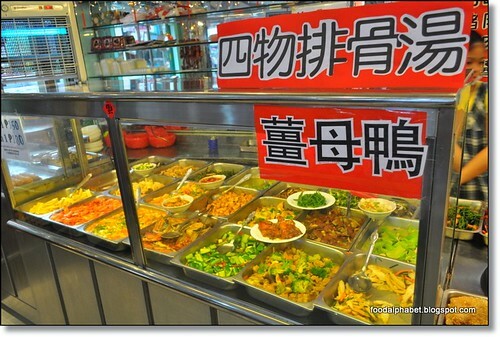 Do you really think you’ll feel comfortable to be in a ‘food walk’ tour of 30 people while minding their table manners? A lot of the patrons have a huge lack of it. 4. The history lesson you’ll be walked through is too tacky. You feel treated like a 4th grader. And supposed this is a Food Walk tour, imagine your dismay when 80% of the time is consumed blabbing about history you already know from Grade 1. 5. And the biggest disappointment is the food tasting part. 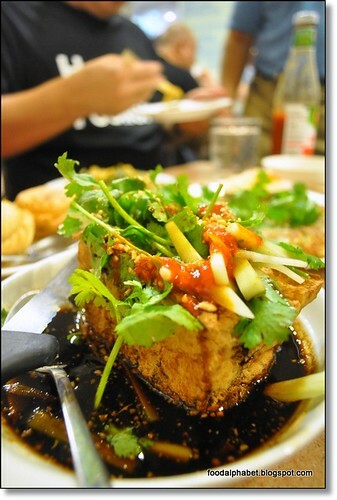 Even if you are not a foodie I think you can discover for yourself better eats to find in our China Town. You’ll be far off better doing your own food walk tour. 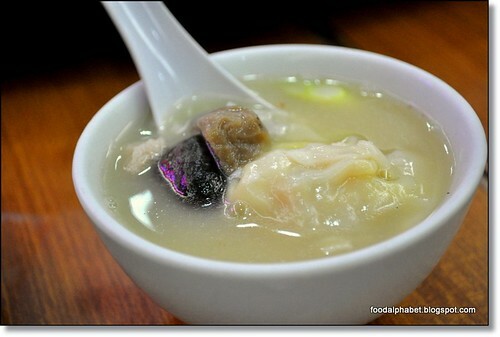 There are many individual sites that can recommend the top secrets of Binondo Food where you’re money will also go a long way. And the best history lessons you can take are the random conversations you make with restaurant owners or servers. 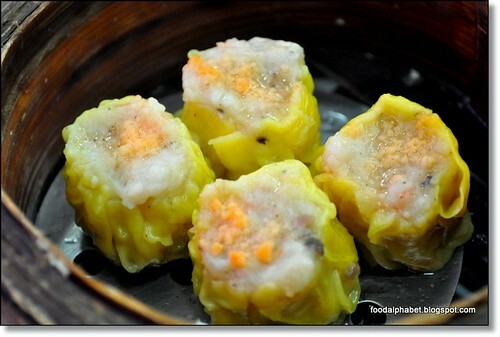 These are what I learned when we finally decided to ditch and split from our ‘Binondo Food Wok’ group at some point along the tour. Hi Crimespider... sorry you had that sort of experience, I will take your perspective and also forward your concerns. I believe each is entitled to their opinion. Thank you for your input and have a great year ahead!! 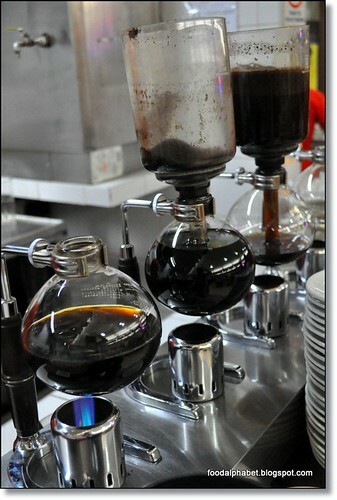 A-wi's coffee sparibs and Sincerity fried Chicken on Yuchenco street. 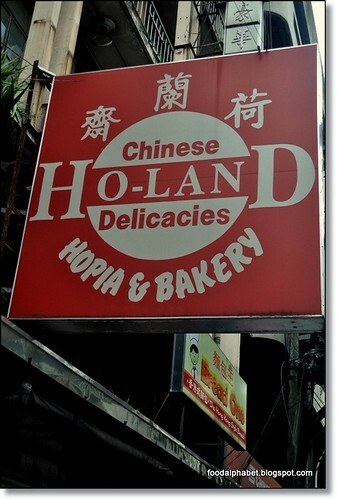 Tasty pork chops and dumplings on Ongpin street. Make way for J. Co!